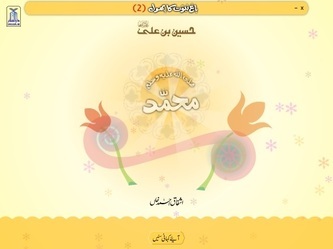 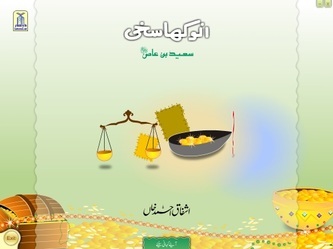 The Biography of حسین بن علی رضی اللہ عنہما in Urdu Language with Voice. 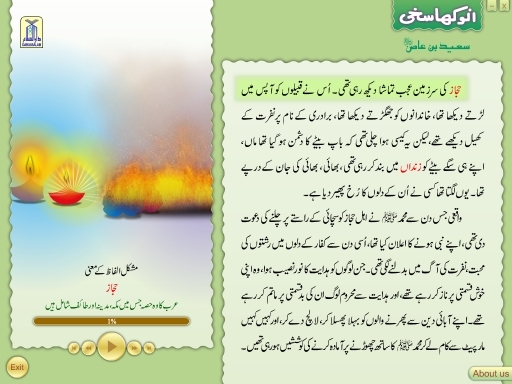 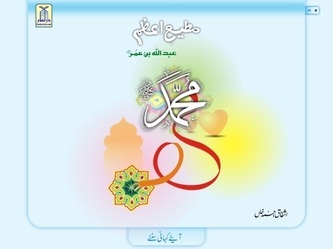 The Biography of Hazrat عبداللہ بن عمر رضی اللہ عنہ in Urdu Language with Voice. The Biography of Hazrat سعید بن عاص رضی اللہ عنہ in Urdu Language with Voice.